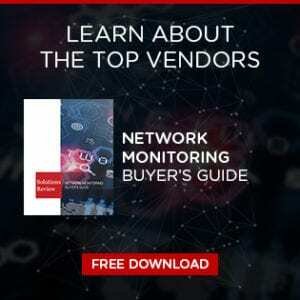 Agentless Network Monitoring: What Does It Really Mean? Agentless monitoring is one of the most commonly touted features of network performance monitors (NPMs). The push to advertise agentless monitoring comes from the longtime debate by IT teams over agent-based and agentless software. Agents, or programs that run tasks in the background, have traditionally been included with software and other technologies. NPMs use agents to gather information and intelligence on network performance. However, the rise in opposition against agents has led to many NPM providers to promote “agentless” monitoring. Several NPMs proudly claim to offer agentless monitoring, but fail to explain what exactly this means. If an NPM doesn’t use agents to gather intelligence, then what does it use? Below, we’ll clarify what agentless monitoring really means and the benefits (and problems) that come with it. First, we must understand the misleading label of “agentless” monitoring. The truth is, agentless network monitors still actually use agents to observe your network and collect data. Agents are necessary to perform these tasks, so NPMs cannot simply abandon their use. So why call them agentless at all? In truth, all “agentless” means is that the NPM doesn’t force you to install external agent software. Instead, the agent is built into the NPM itself, allowing the monitoring program to perform all the required tasks. So to be more accurate, agentless monitoring means monitoring done through agents directly from the NPM. Now that the confusing title has been cleared up, what does agentless monitoring actually do for you? Typically, agentless monitors use protocols such as Simple Network Management Protocol (SNMP) which transmit information from a device to the NPM. Agentless NPMs put systems in place to track SNMP signals and deliver alerts based on SNMP data. SNMP is not the only protocol agentless NPMs use, but it is commonly supported by different types of devices. The problem is that agentless monitors might not be able to track every type of device you have on your network. It all depends on the internal configuration of the agentless NPM and what it’s able to detect. 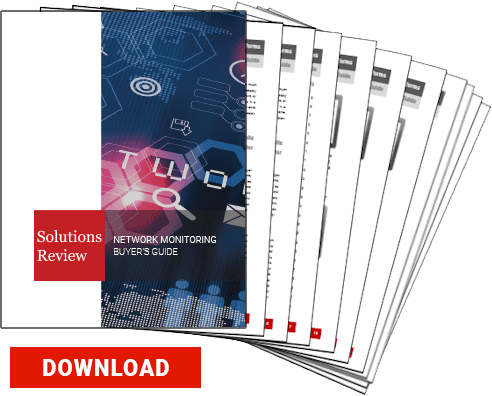 Agent-based NPMs require software that features more sophisticated monitoring capabilities that can often be more effective at covering networks. That being said, why even bother with agentless monitoring in the first place? The answer is simple. While agent-based monitors are usually more refined than agentless ones, the big issue with them lies in their forced nature. Agent-based NPMs require you to install proprietary software to monitor your network. This means that if you want to stick with that NPM, you’re locked-in to that NPM’s monitoring agents. Vendor lock-in prevents companies from switching solutions without a costly replacement plan. Agentless or agent-based? Why can’t you have both…? With all that in mind, do you go with an agentless or agent-based solution? It’s clear that NPMs have taken a side, as have several IT professionals who either swear by agents or swear never to use them. However, consider that it’s possible to use them both. The debate over agents has, unintentionally or not, spread the idea that you must choose a side. Is this really true, though? Both systems can compliment each other by providing you with both SNMP and agent-based monitoring. There’s no reason why you can’t utilize the two together. The bottom line: think carefully about what agentless solutions really mean, and if you want to integrate it into your infrastructure. The agent debate may make the decision appear to be black-and-white, but NPMs mean a lot more when they claim to be agentless than you realize. Previous Previous post: How Will Wi-Fi 6 Impact Network Performance Monitoring?